Over 40 academic leaders and corporate executives including deans from top business schools and Chief Executives from leading businesses met to discuss gaps in business and management education. 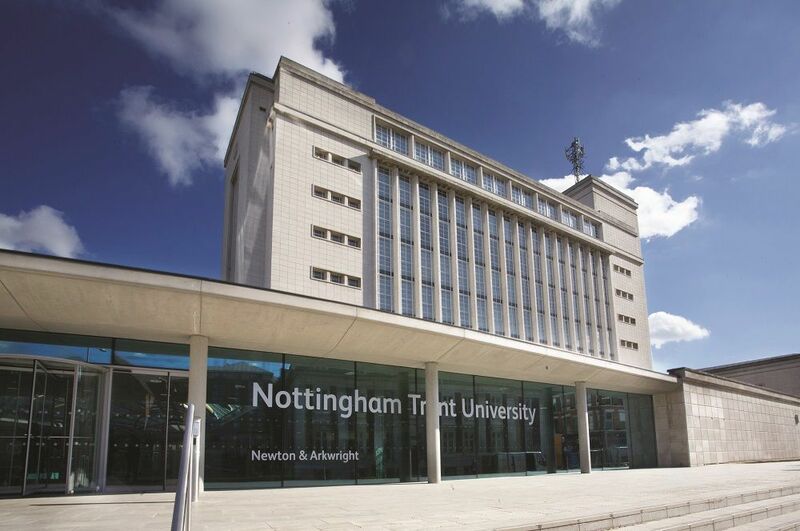 Nottingham Business School was honoured to be named one of three new UK Champions. The PRME Champions are intended to serve as case studies and model examples to other higher education institutions globally. PRME is the largest organised relationship between the UN and business schools all over the world. It acts as a platform to raise the profile of sustainability in schools around the world, and to equip today's business students with the understanding and ability to deliver change tomorrow. PRME aims to transform management education, research and thought leadership globally and develop a new generation of business leaders. Melanie Currie spoke about the achievement: "We are delighted that NBS has been unveiled as a PRME Champion. As a PRME Champion we will continue to contribute to thought and action leadership on responsible management education in the context of the United Nations sustainable development agenda. At NBS we are committed to using the global goals in our teaching, research and partnerships and we look forward to sharing our learnings across the PRME community". Working collaboratively to achieve higher levels of performance in transforming business and management education in five key areas: curricula, research, educational frameworks, sustainability-based partnerships, and thought leadership. Serve the broader PRME community through active engagement with existing PRME Chapters, PRME Working Groups, Global Compact LEAD, and other global opportunities, as well as to support broader and deeper implementation of sustainability principles in the institutional context of the PRME initiative. Contribute to broader UN goals and issues, particularly helping to realize the Sustainable Development Goals. This announcement recognises the leading role that the UK and Ireland PRME Chapter plays in promoting the Principles of Responsible Management Education globally and the hard work of our member organisations.